About 31 Bangladeshi companies, including seven leather goods manufacturer companies, will take part in four-day tradeshow ‘Texworld Paris’ to be held from September 17-20 next, reports BSS. This year, the fair includes a special denim section to host ‘Apparel Sourcing’ and ‘Avantex’ concurrently. A total of 1,660 companies from 36 countries will exhibit their various products at the exhibition. Around 15,000 visitors from 108 countries are expected to attend the fair. 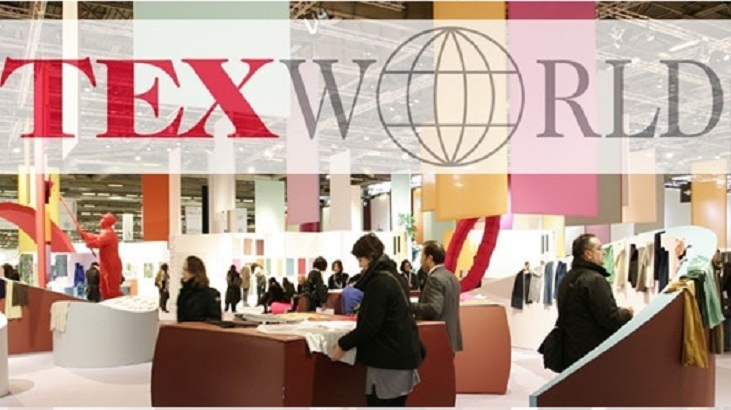 Taking place twice a year in Paris, Texworld with around 1000 exhibitors offers professional buyers from all over the world. prints, shirting, silk, silky aspects, sportswear and functional fabrics,trims and accessories, wool and woolen materials. At the same time, several Bangladeshi companies will also participate in another fair titled, ‘Premiere Vision, Paris’ that will be held from September 19 to 21 this year. The Premiere Vision is a unique opportunity for business meetings and exchanges between buyers and fashion-makers. It is a platform for exhibitors, which shows the trend of the fashion world.